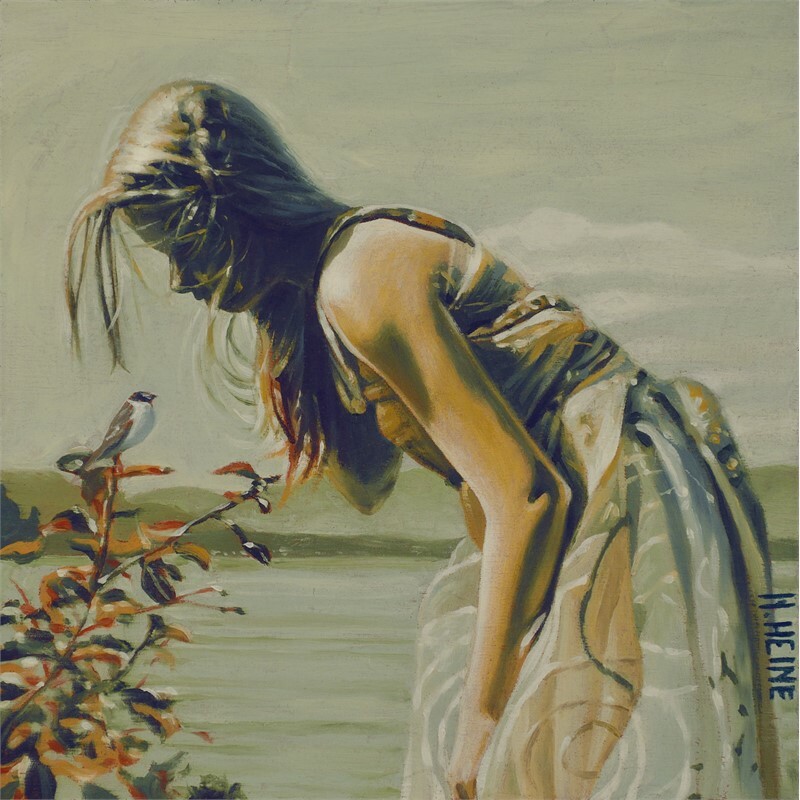 In 1961, Mark Heine was born into a family that was always driven by the creative. His father and mother were both applied artists and designers, operating a massive warehouse studio in Edmonton, Alberta, Canada. The making of art on a grand scale was around every corner. Mark’s childhood was spent wandering through the studio, absorbing the progress and process of the monumental projects underway. It was art by the ton, measured in yards, not inches, and worked in all matter of media ... plaster, resin, concrete, fibreglass, wood, stained glass, tapes-try – and, of course, paint. It’s what all the family did and does to this day ... art. In his youth, Mark was awarded the Lieutenant-Governor’s Art Scholarship, eventually graduating with honours from the Applied Arts Program at Capilano University. 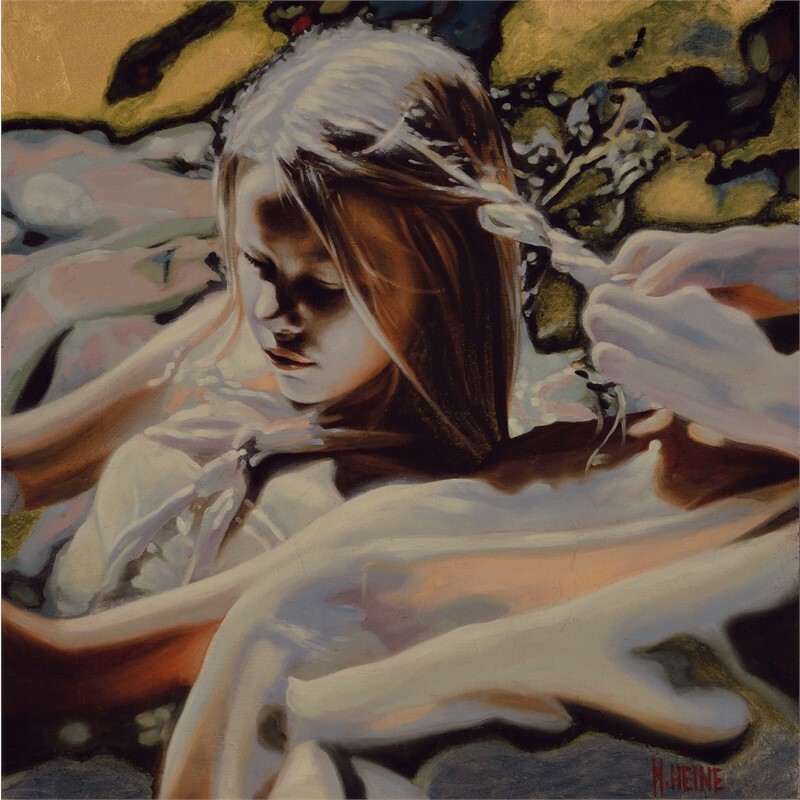 Brush in hand, he established his own studio and rose, over the course of 34 years, to become one of North America’s most sought-after talents, working through agents and galleries in New York, Los Angles, Denver Philadelphia, Seattle, Toronto and Vancouver. 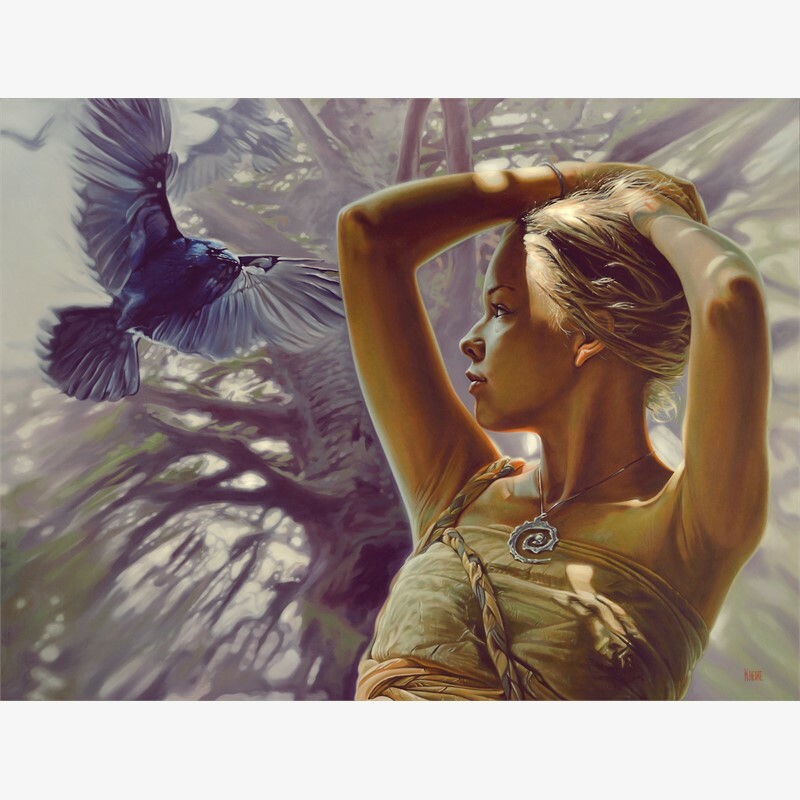 Corporate commissions for the likes of Sony, Disney, Starbucks, and many others, garnered him more than 40 national and international awards, plus the designation “Associate Living Master” by the Art Renewal Centre. 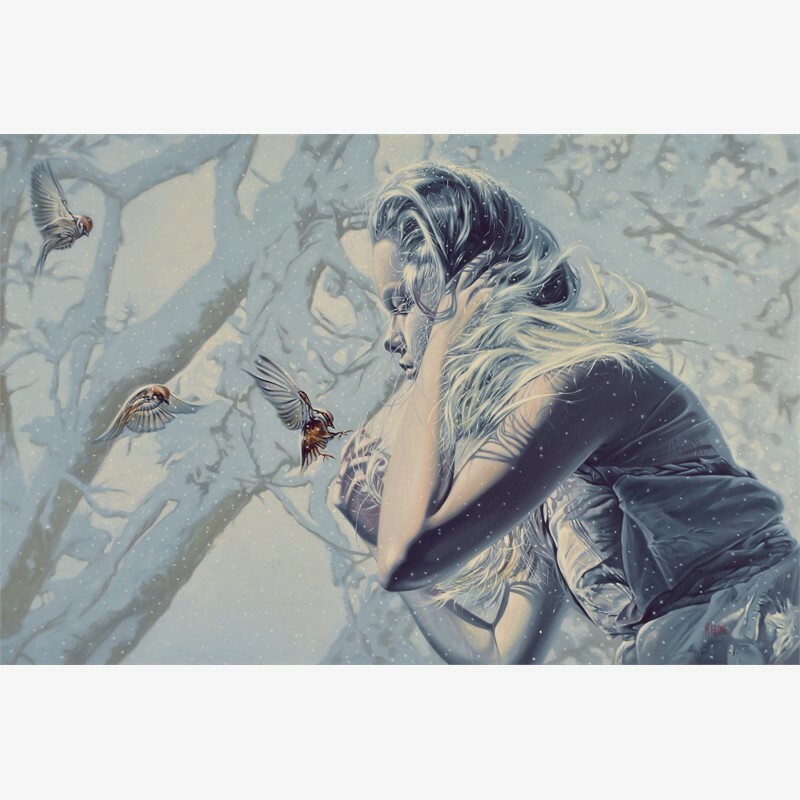 Mark’s work has also appeared in numerous print and on-line publications, including the magazines Hi-Fructose, Beautiful Bizarre, Magazin’ Art, Applied Arts, American Art Collector, International Artist, Poets and Artists, The Guide Artist Magazine, The Artist’s Magazine, and the Creator’s Project. Heine has come to realize that he’s a storyteller. Writing has long been a key component of his creative process and the symbiotic relationship of these two distinct disciplines, has led to a unique approach to both. 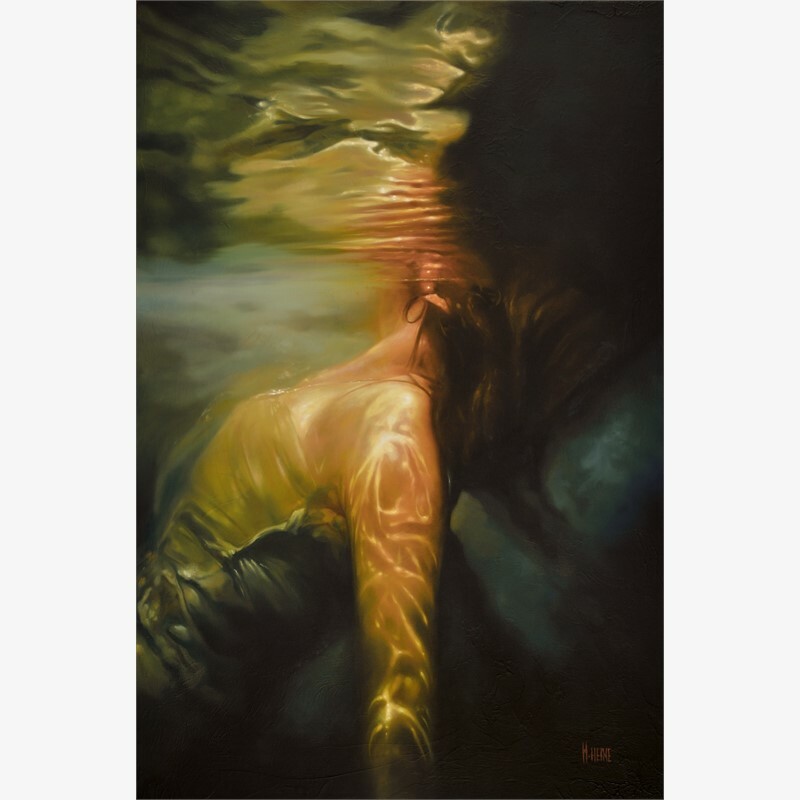 Bringing one of those stories to life - to larger than life - marrying fic-tion to painting, is the focus of his most recent works ... the Sirens series. 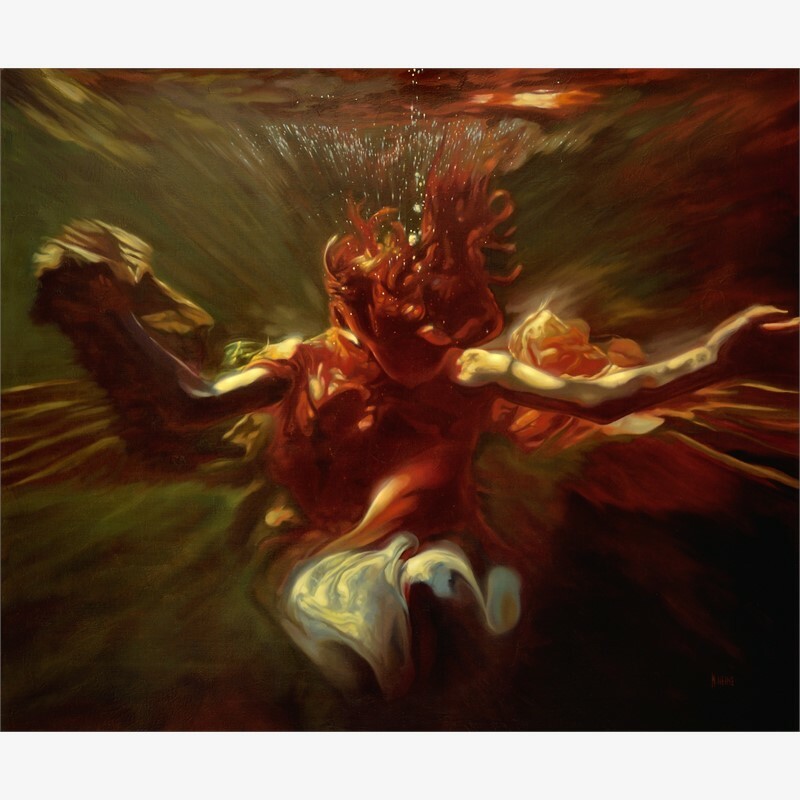 Each of his paintings is a captured moment in his coming Sirens book, a work of fiction in the genre of imaginative realism. 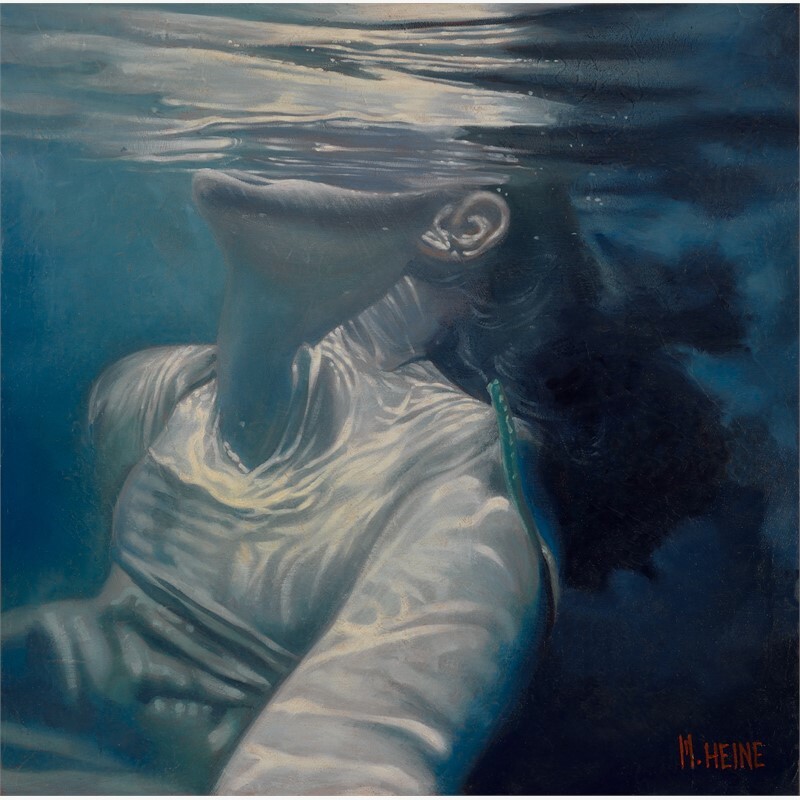 In 1961, Mark Heine was born into a family that was always driven by the creative. His father and mother were both applied artists and designers, operating a massive warehouse studio in Edmonton, Alberta, Canada. The making of art on a grand scale was around every corner. Mark’s childhood was spent wandering through the studio, absorbing the progress and process of the monumental projects underway. It was art by the ton, measured in yards, not inches, and worked in all matter of media ... plaster, resin, concrete, fibreglass, wood, stained glass, tapes-try – and, of course, paint. It’s what all the family did and does to this day ... art. 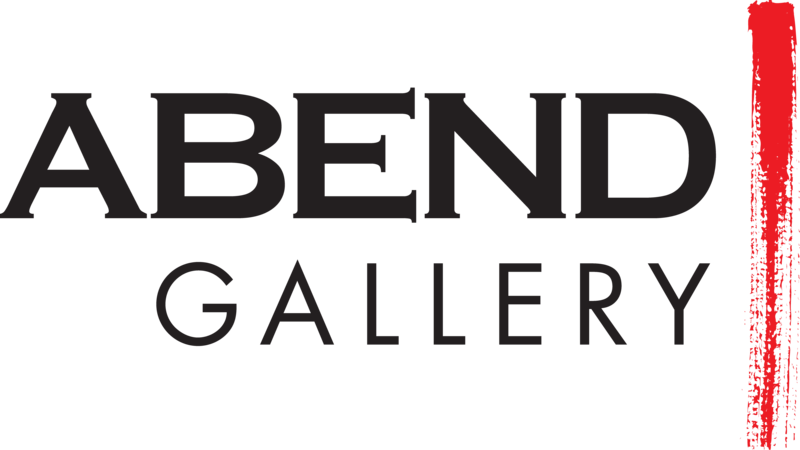 In his youth, Mark was awarded the Lieutenant-Governor’s Art Scholarship, eventually graduating with honours from the Applied Arts Program at Capilano University. 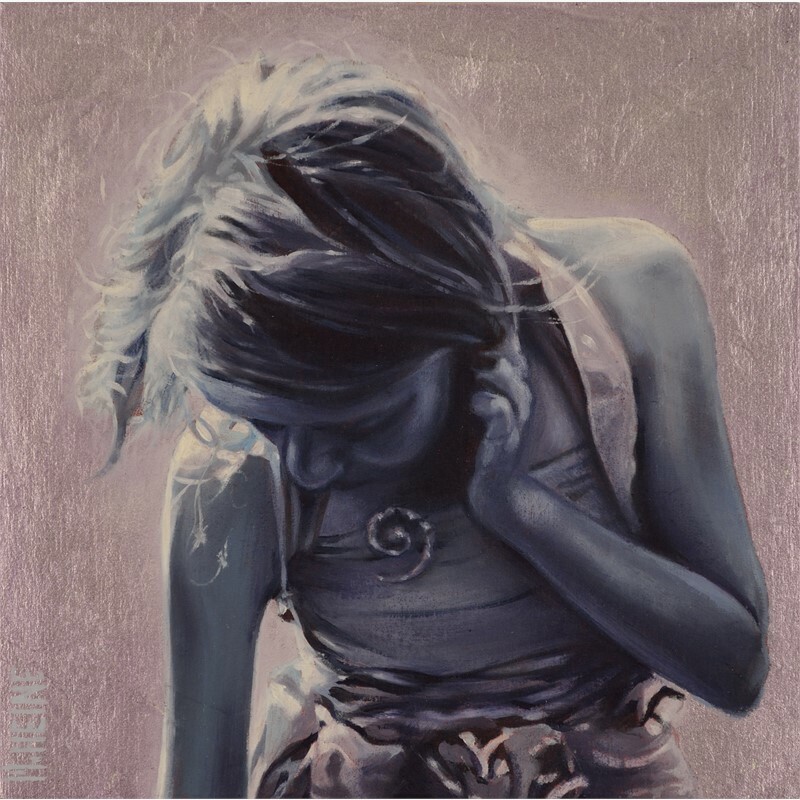 Brush in hand, he established his own studio and rose, over the course of 34 years, to become one of North America’s most sought-after talents, working through agents and galleries in New York, Los Angles, Denver Philadelphia, Seattle, Toronto and Vancouver. Corporate commissions for the likes of Sony, Disney, Starbucks, and many others, garnered him more than 40 national and international awards, plus the designation “Associate Living Master” by the Art Renewal Centre. 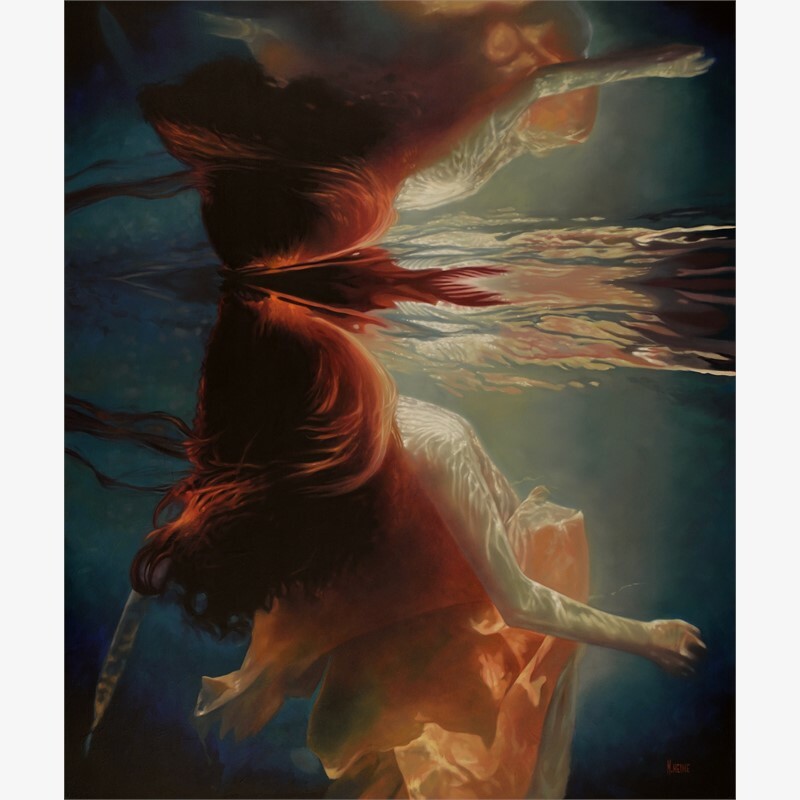 Mark’s work has also appeared in numerous print and on-line publications, including the magazines Hi-Fructose, Beautiful Bizarre, Magazin’ Art, Applied Arts, American Art Collector, International Artist, Poets and Artists, The Guide Artist Magazine, The Artist’s Magazine, and the Creator’s Project. Heine has come to realize that he’s a storyteller. Writing has long been a key component of his creative process and the symbiotic relationship of these two distinct disciplines, has led to a unique approach to both. 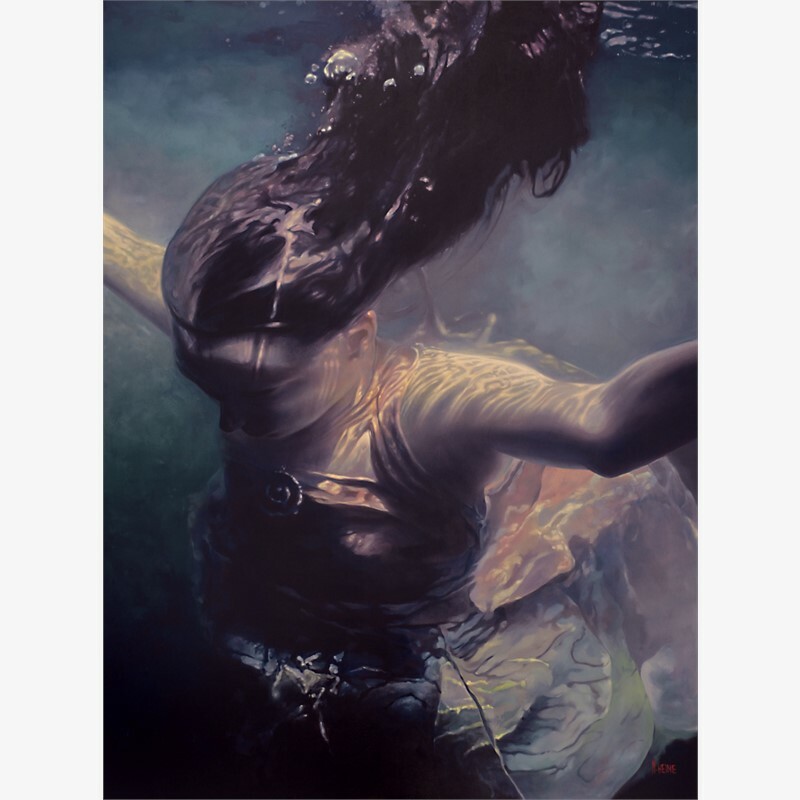 Bringing one of those stories to life - to larger than life - marrying fic-tion to painting, is the focus of his most recent works ... the Sirens series. 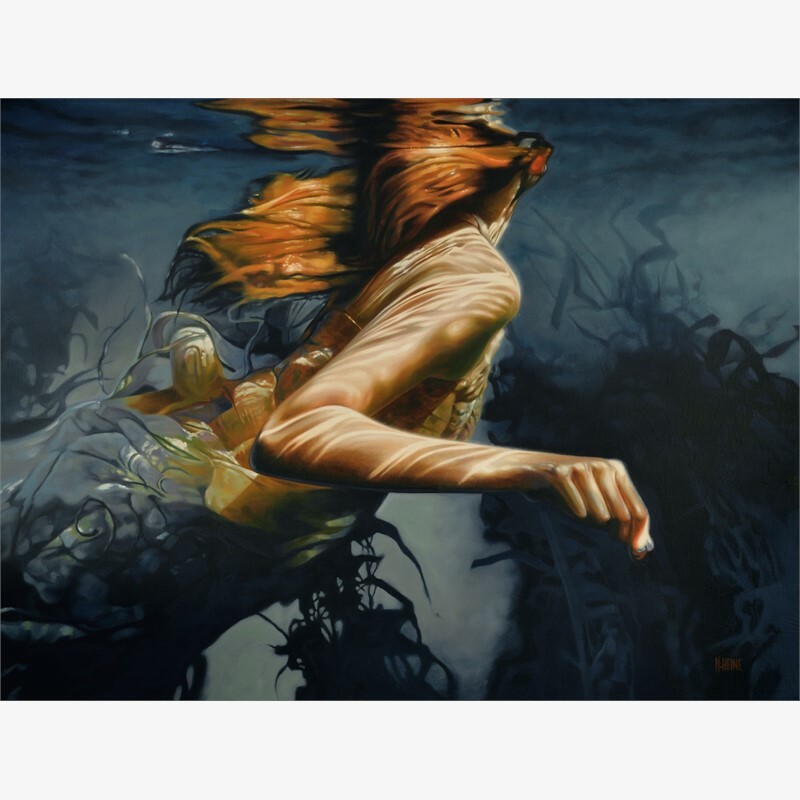 Each of his paintings is a captured moment in his coming Sirens book, a work of fiction in the genre of imaginative realism.